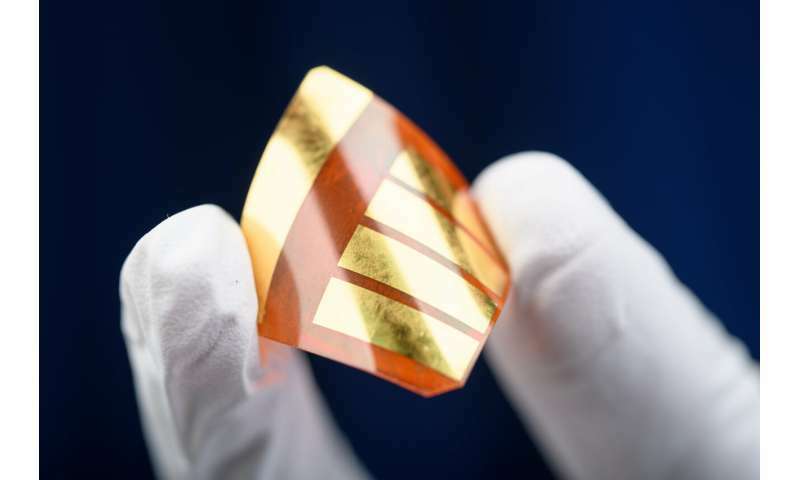 There's a lot to like about perovskite-based solar cells. 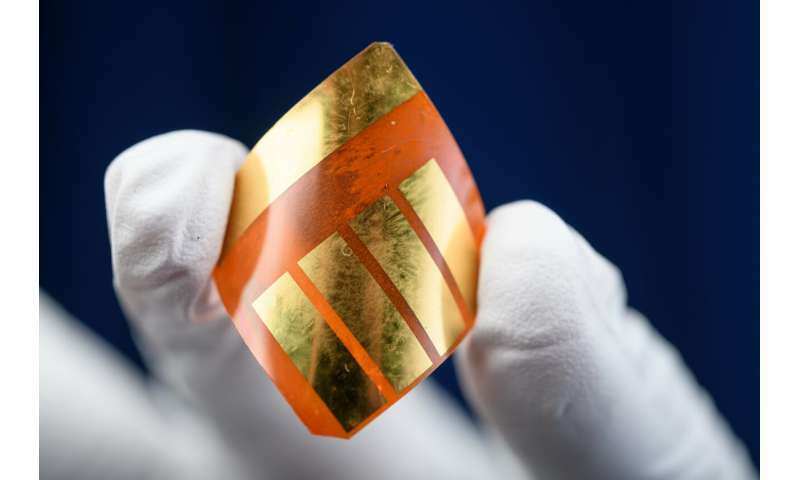 They are simple and cheap to produce, offer flexibility that could unlock a wide new range of installation methods and places, and in recent years have reached energy efficiencies approaching those of traditional silicon-based cells. "By looking at the composition within the perovskite material, we can see how each individual element plays a role in improving the performance of the device," said Yanqi (Grace) Luo, a nanoengineering Ph.D. student at UC San Diego.